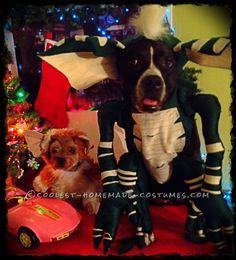 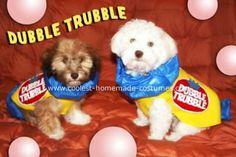 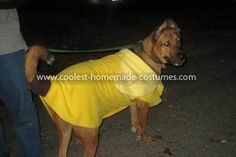 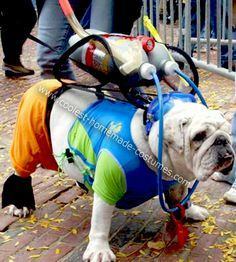 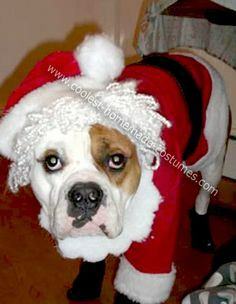 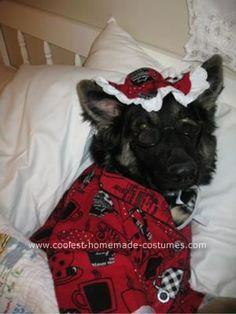 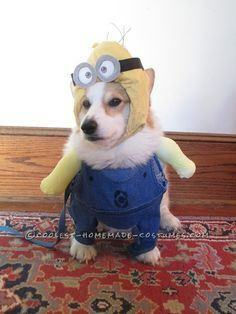 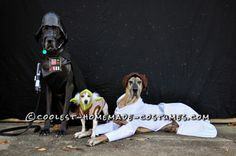 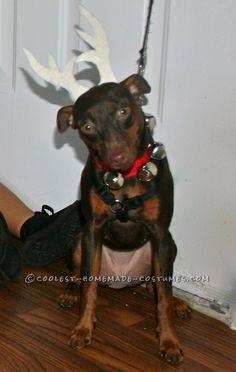 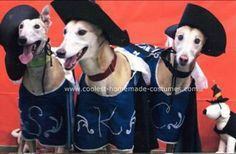 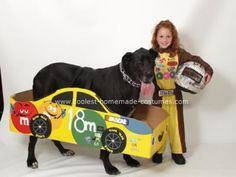 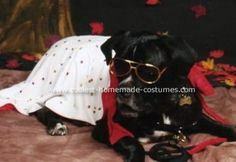 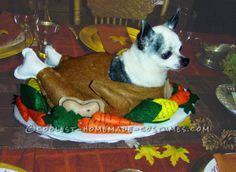 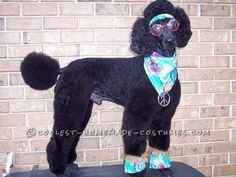 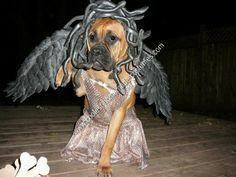 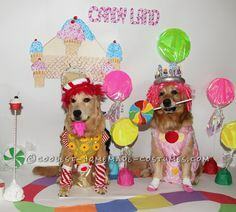 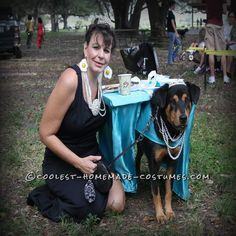 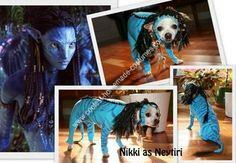 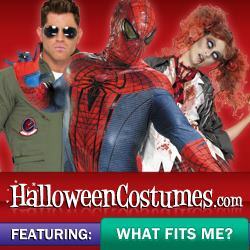 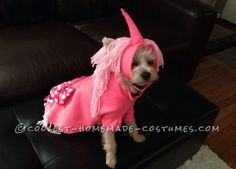 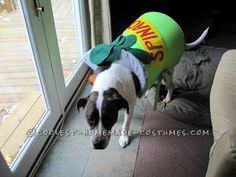 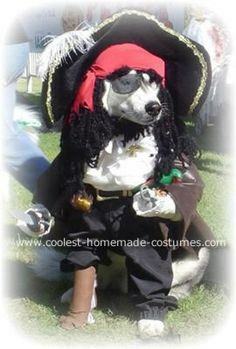 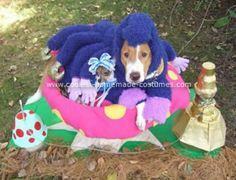 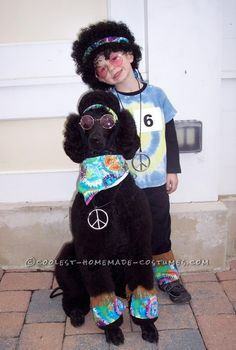 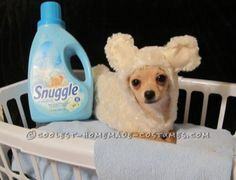 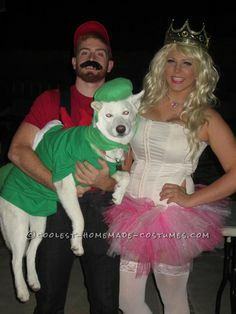 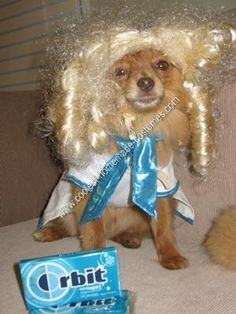 Little or big, there is a pet costume for your dog and you can start looking by browsing this collection of 100 pet costumes. 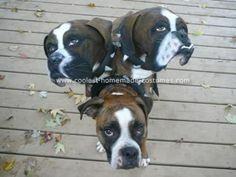 Dogs can look distinguished, silly, scary, amazing or just downright cute. 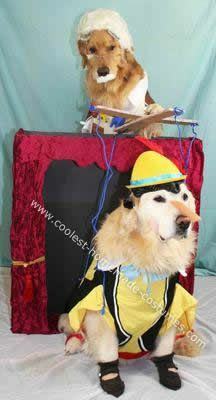 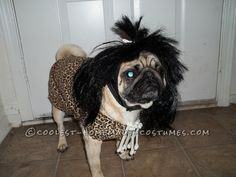 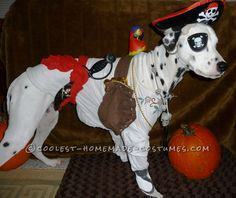 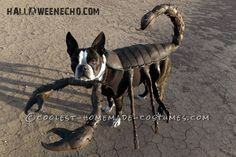 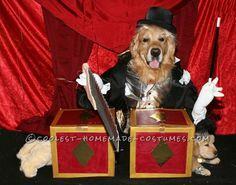 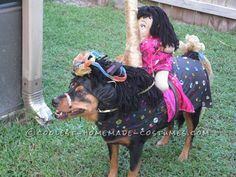 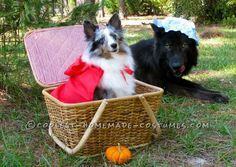 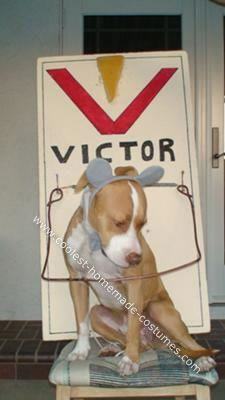 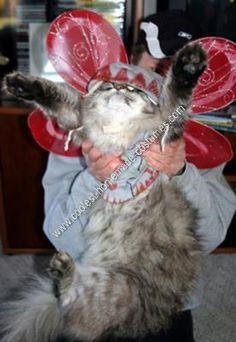 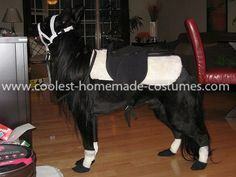 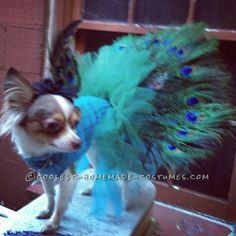 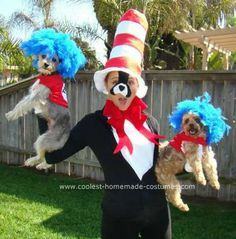 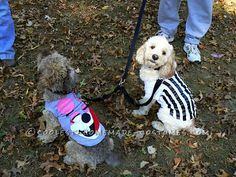 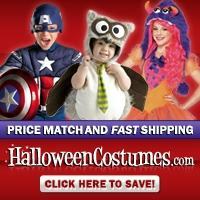 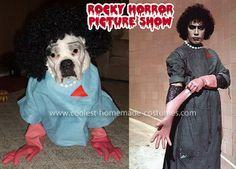 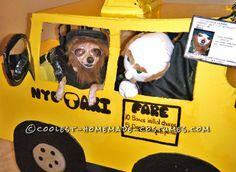 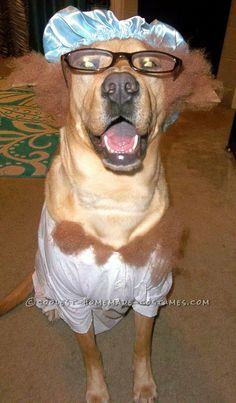 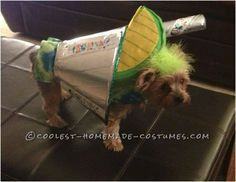 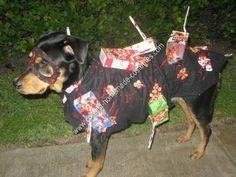 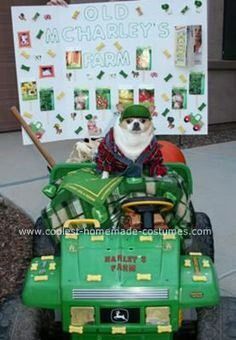 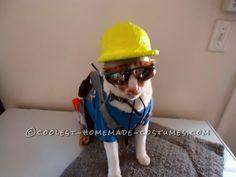 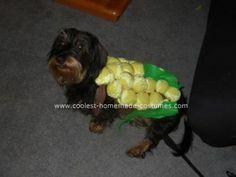 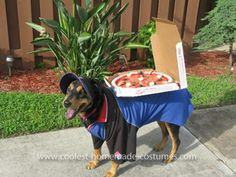 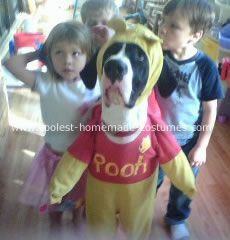 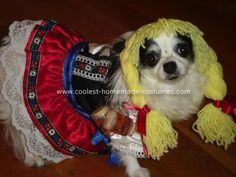 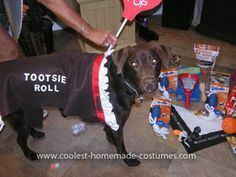 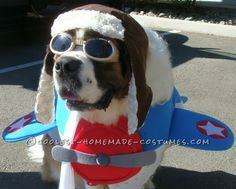 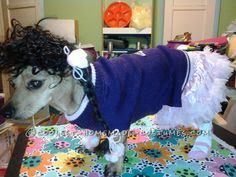 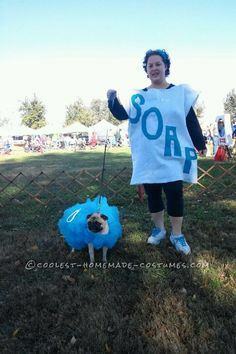 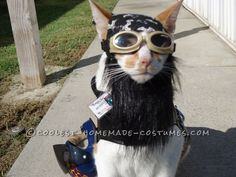 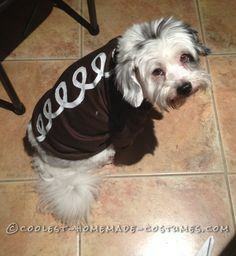 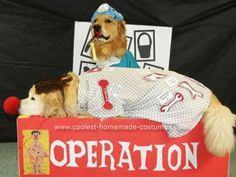 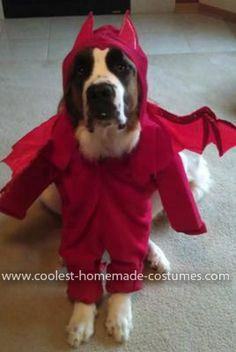 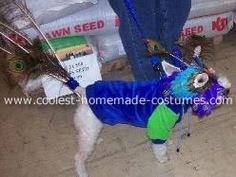 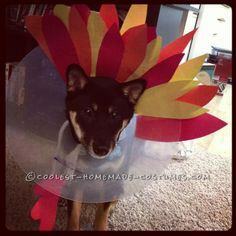 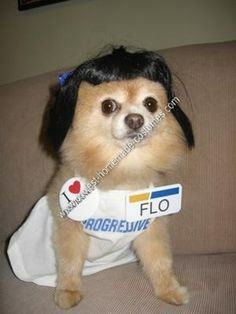 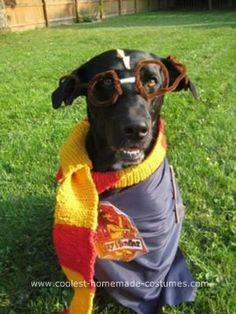 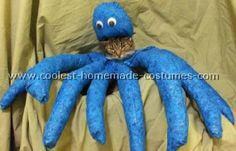 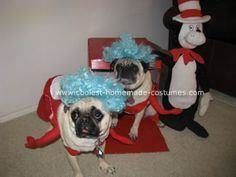 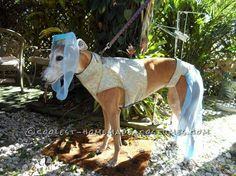 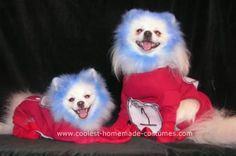 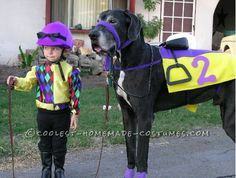 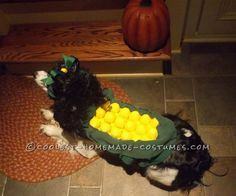 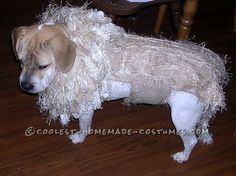 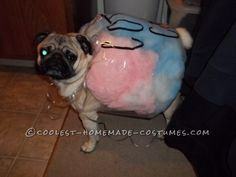 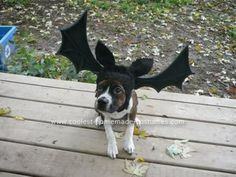 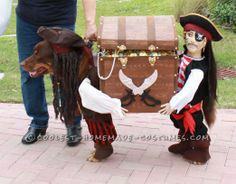 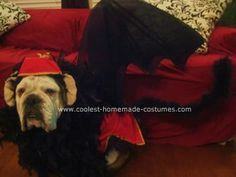 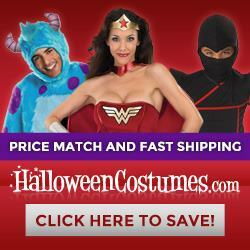 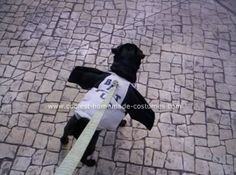 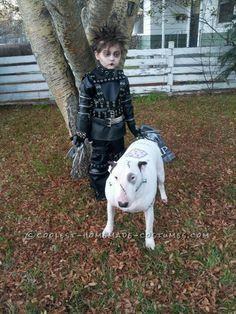 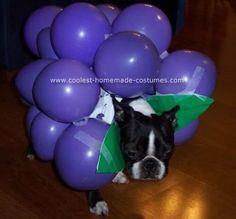 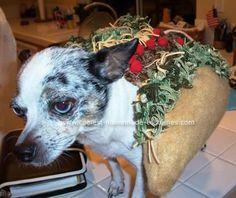 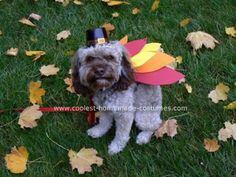 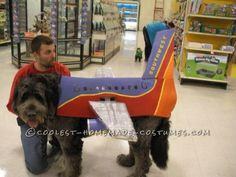 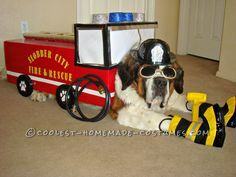 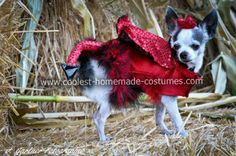 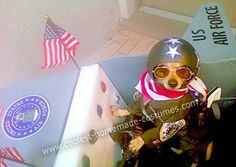 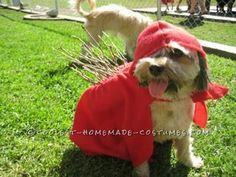 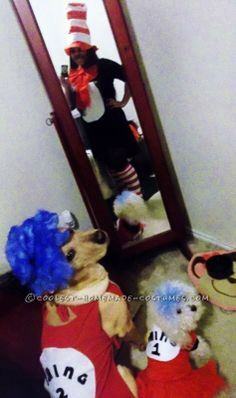 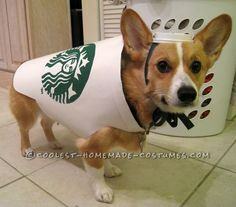 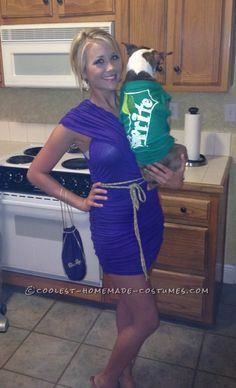 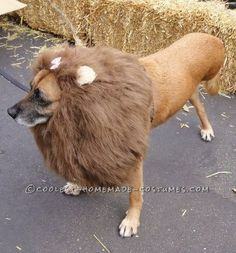 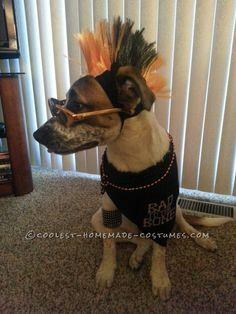 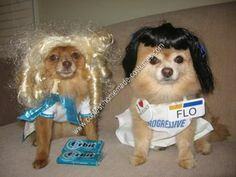 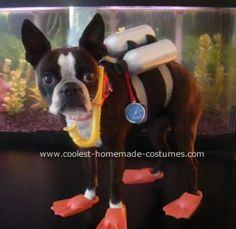 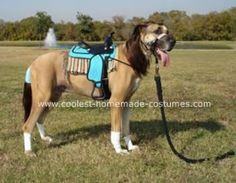 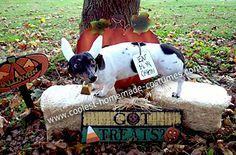 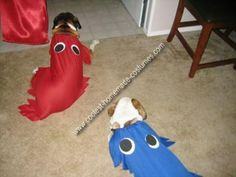 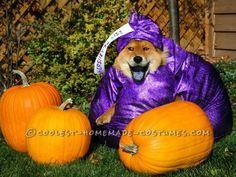 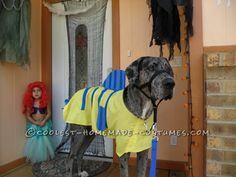 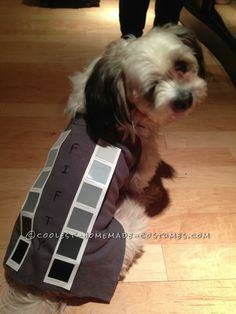 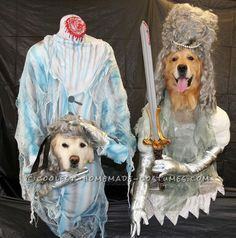 Pets enjoy Halloween too, so why not let your pet have some cooing over his too-cute costume this year? 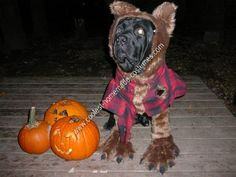 Your trick-or-treaters will be delighted. 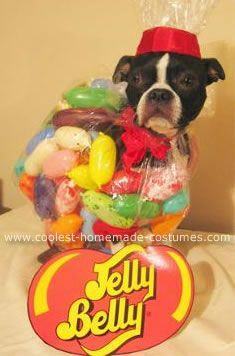 A bag of Jelly Belly Jelly Beans! 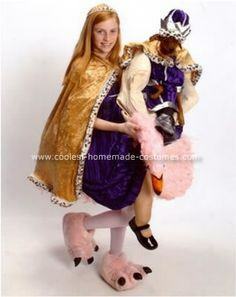 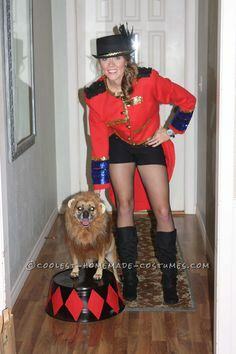 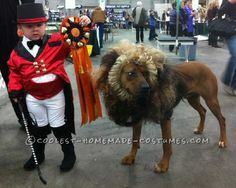 Lion Tamer and Her Ferocious Lion!